Margaret first learnt Tai Chi Chuan over 25 years ago. She also attended various dance classes, including Gabriel Roth’s 5Rhythms and Scottish dancing. 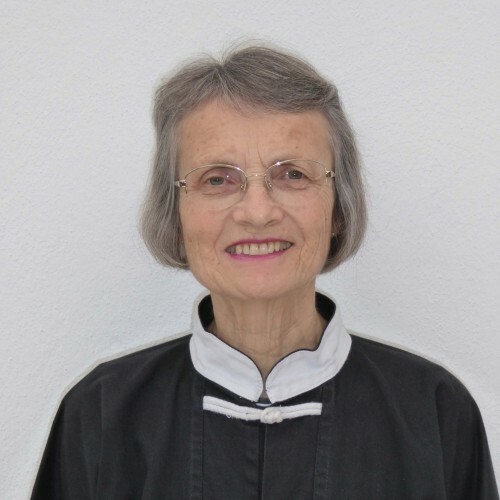 In 2002 she started attending Qigong classes at Isbourne taught by the late Qigong Master Martin Kelly. She was soon teaching with Martin, and together they gave demonstrations to local groups and at Belmont School.